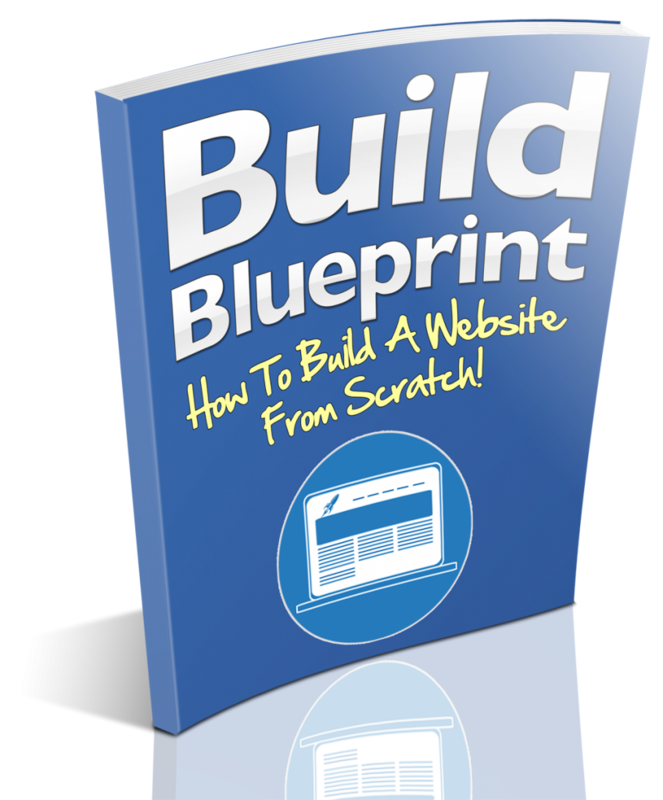 Download The EXACT Step-By-Step Blueprint For Building Your Own Blog Or Website From Scratch! Discover the exact process for setting up your own blog or website from scratch with this screenshot tutorial! Every mouse click is included. 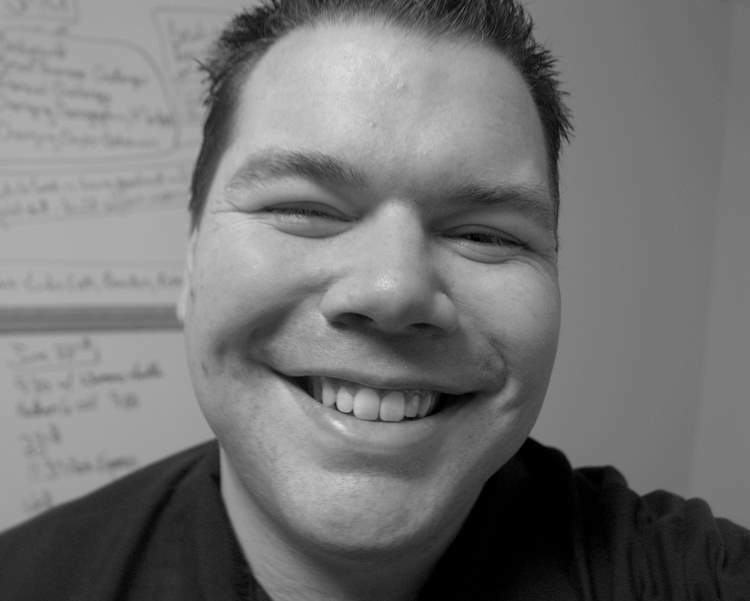 Discover the absolute BEST way to set up a website from scratch, without needing an expensive programmer or designer! Learn how to make sure that Google and Facebook pick up your site, so you get tons of visitors FAST! Also provided in the report is a comprehensive list of themes that you can install to change the layout of your site, making it great for 'redesigning' your existing site! Just click the button below on the right and enter your email address! Please Enter Your Email Address Below To Receive The Build Blueprint! Your website is your BIGGEST asset, whether it's a blog or a corporate presence. With the right site, you can convert visitors to buyers, normal traffic into raving fans, and everyday readers to your biggest source of traffic through social channels... You owe it to yourself to build a presence on a rock-solid foundation!